OverviewTrucks are necessary for drivers in Louisville, KY. That’s why Oxmoor Ford Lincoln created a list of popular Ford trucks that exceed your expectations. Whether you’re looking to upgrade your work vehicle or need a vehicle designed for towing, you’ll find everything you need at our Louisville, KY Ford truck dealership. Learn more about our models below, then schedule a test drive with your favorite new or used Ford truck! Lease a Ford Truck at your local Louisville, KY dealership. The Ford F-150 is one of the most iconic trucks for a reason. Not only will it get the job done, but it will do so in style. Up to 13,200lbs of towing capabilities and 3,270 lbs of payload, this Ford truck is a great way to get around the streets of Louisville with your boat. Plus, the industrial-strength aluminum body is lightweight, enhancing your fuel efficiency on any excursion. Looking for a Ford truck that balances style with ability? 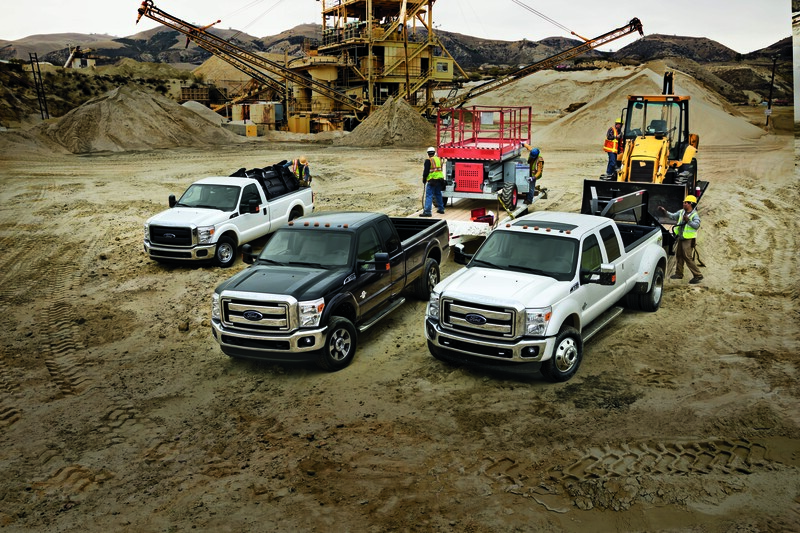 The Ford Super Duty F-250 is more industrial than the Ford F-150, offering higher payload and towing capabilities. 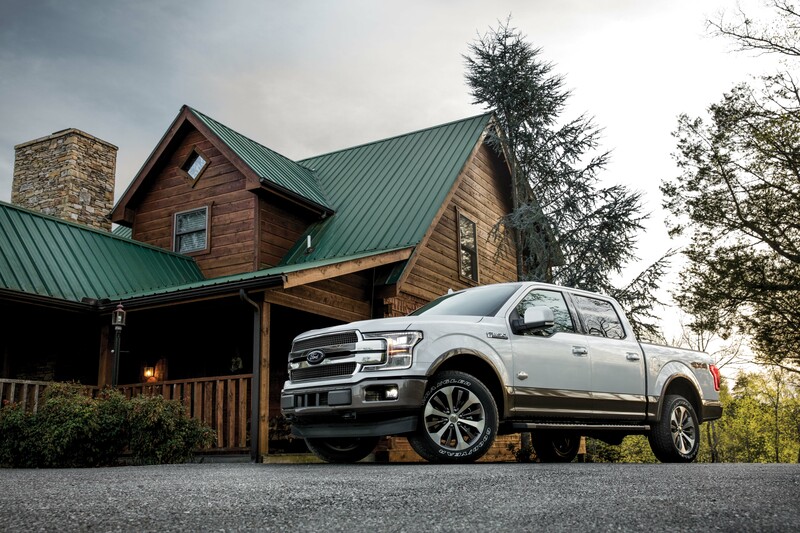 With models such as the XL, XLT, Lariat, King Ranch, and Platinum, you’ll find the perfect Ford truck for your needs. With a tough exterior, impressive safety features, and a powerful engine, you’ll be able to get your job done on the weekdays and tow your camper on the weekends. With more stiffer springs than the Ford Super Duty F-250, the Ford Super Duty F-350 makes towing large equipment easier than its counterpart. The Ford Super Duty F-350 is a full-sized pickup eager to meet your demands; the powerful V8 engine will make any drive more confident. 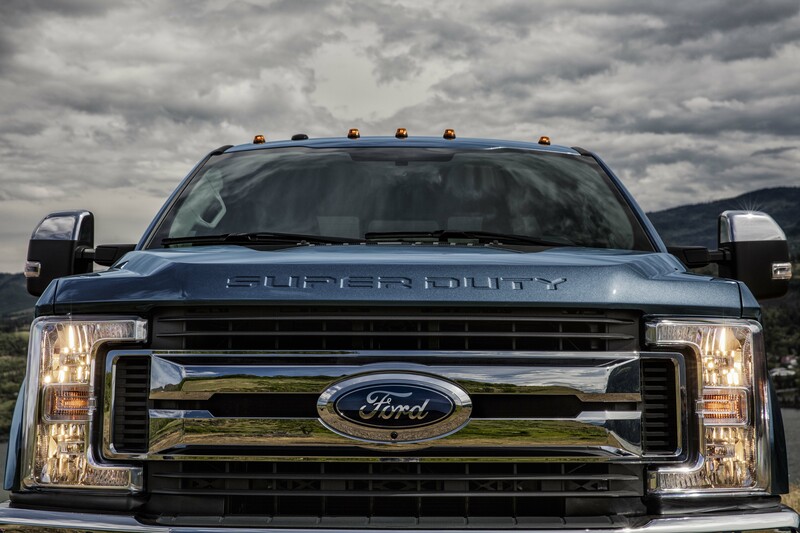 Whether you’re interested in the Ford F-350 King Ranch model or the Ford F-350 XLT, make sure to learn the differences at our Louisville, KY Ford truck dealership. 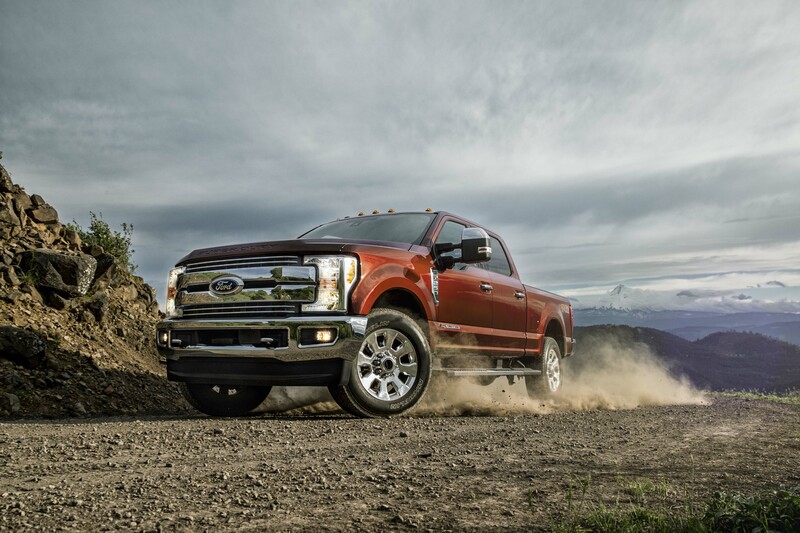 Our Louisville, KY Ford dealership also offers commercial Ford trucks such as the Ford F-450 and Ford F-550. Whatever your needs, the truck lineup at Oxmoor Ford Lincoln is sure to meet them. After you’ve found the model you want, talk to the finance professionals about ways to save. By valuing your trade, exploring our Ford truck specials, or evaluating lease options, you’re sure to find a plan that works well within your budget. Contact Oxmoor Ford Lincoln today to get started on your car-buying experience.